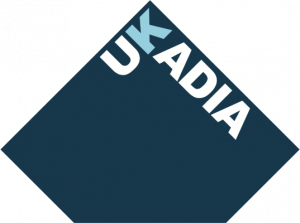 Josie Long, who has set up the charity the Arts Emergency Service, will be giving the after-dinner speech at the 2012 ukadia Conference. The comedian, who was nominated for the 2011 Edinburgh Festival Comedy Award, will be launching her new charity in January 2012. It aims to support students from unprivileged backgrounds by offering mentoring and funding, campaign against tuition fees and promote arts and humanities degrees as valuable as an end in themselves rather than a route to employment. The conference dinner is taking place on Tuesday 7th February 2012, in the King’s Library, at the British Library. The conference itself will take place on Wednesday 8th February 2012 at the British Library conference centre.